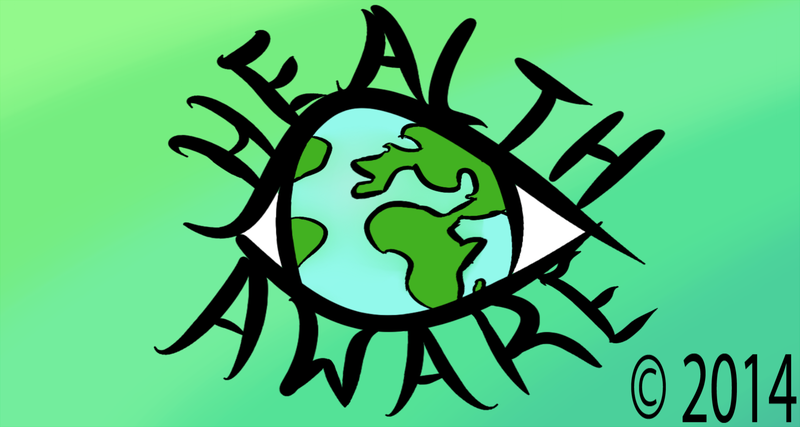 For every health awareness day/week/month event, the best possible site is used that links to related information, current information and that mentions the event. Many web sites are not updated early enough for more timely publications on this site. There are some however who are doing a fantastic job of keeping current and are planning well in advance. Those are listed here. As the new month is published, they will be found in the main content of the site and removed from this page. If you know of an event that hasn’t been listed yet, please fill out the form on the ADD EVENT page. I add to this often.